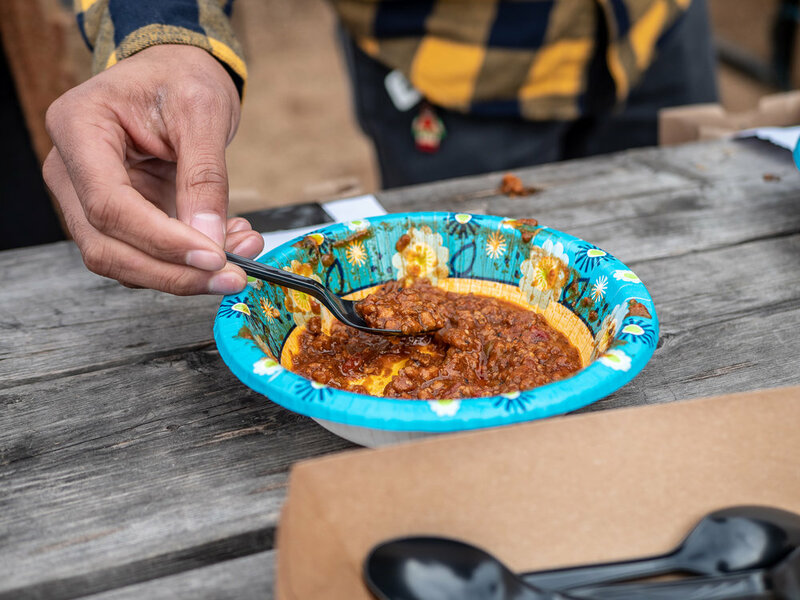 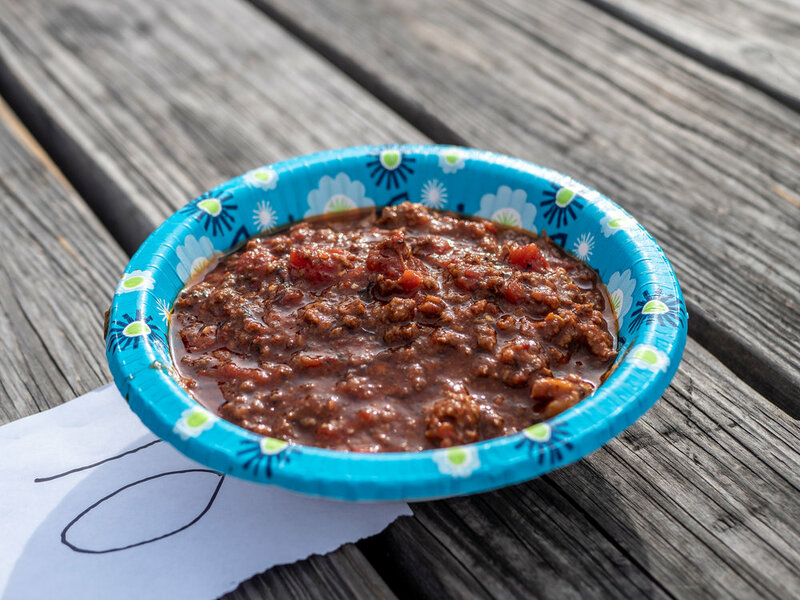 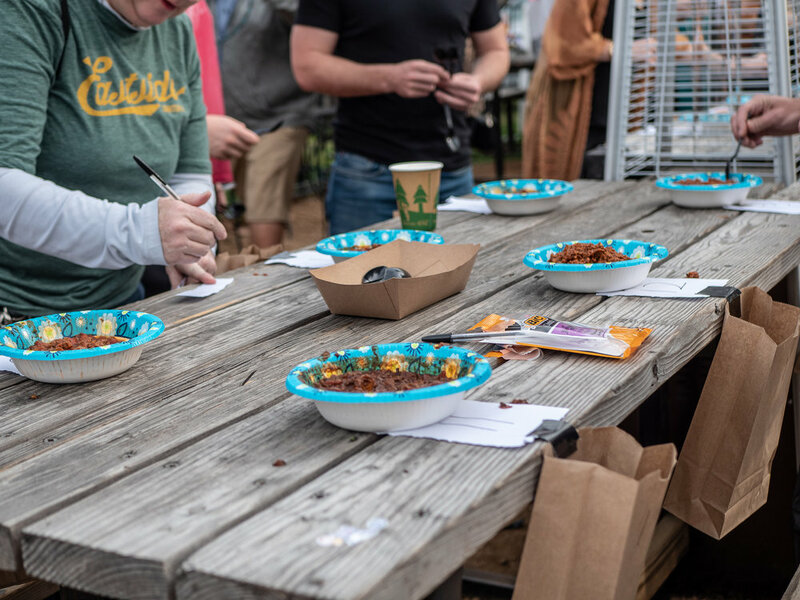 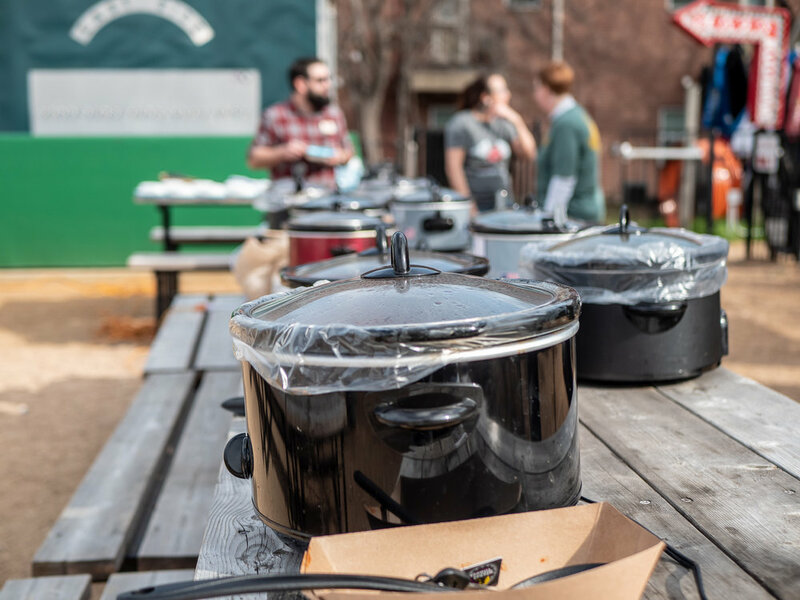 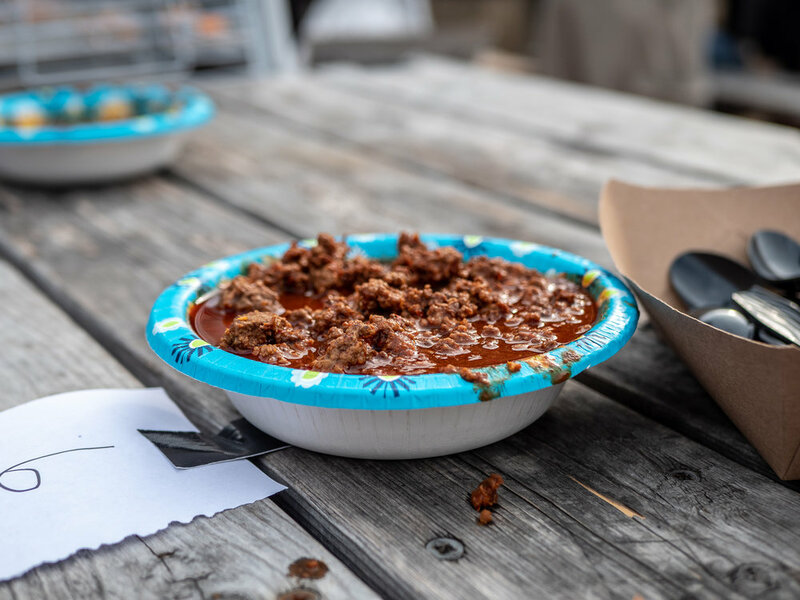 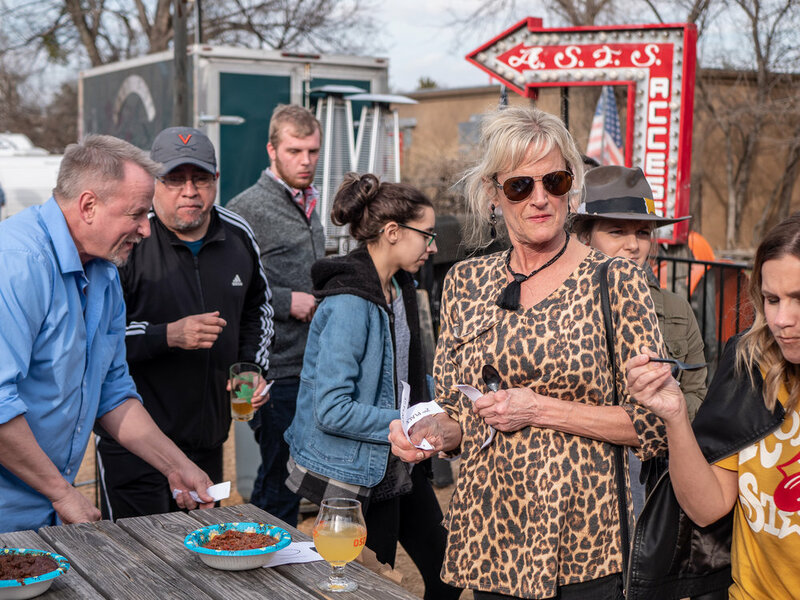 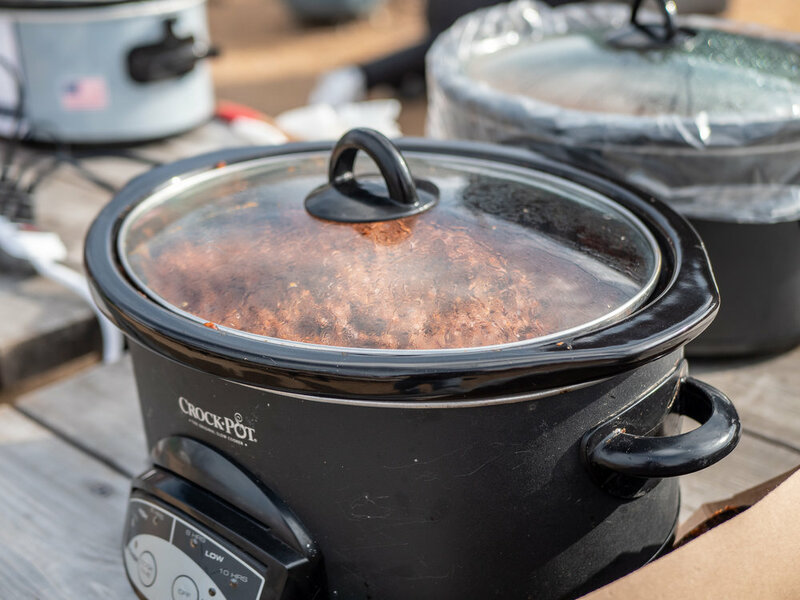 There was plenty of chili to go around this past Sunday at East Side. 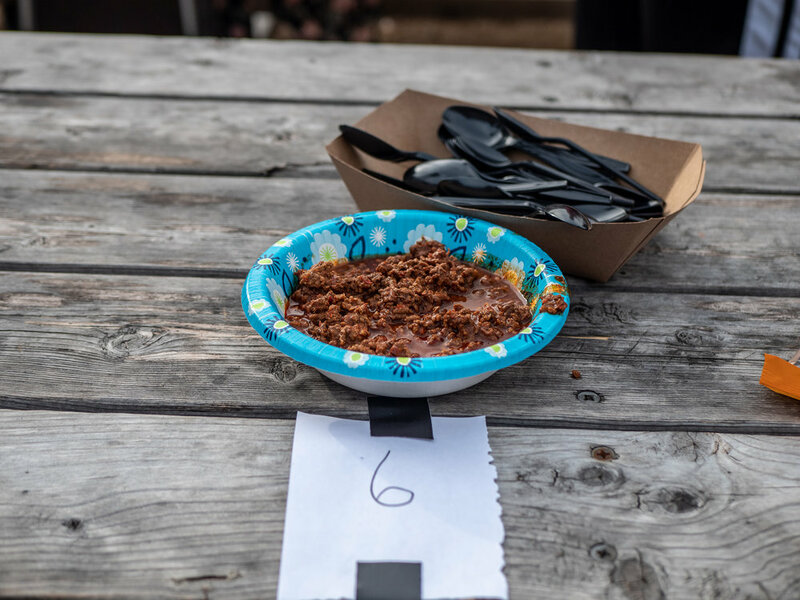 A table full of delicious simmering chili awaited judges prepared with spoons and taste buds at the ready. 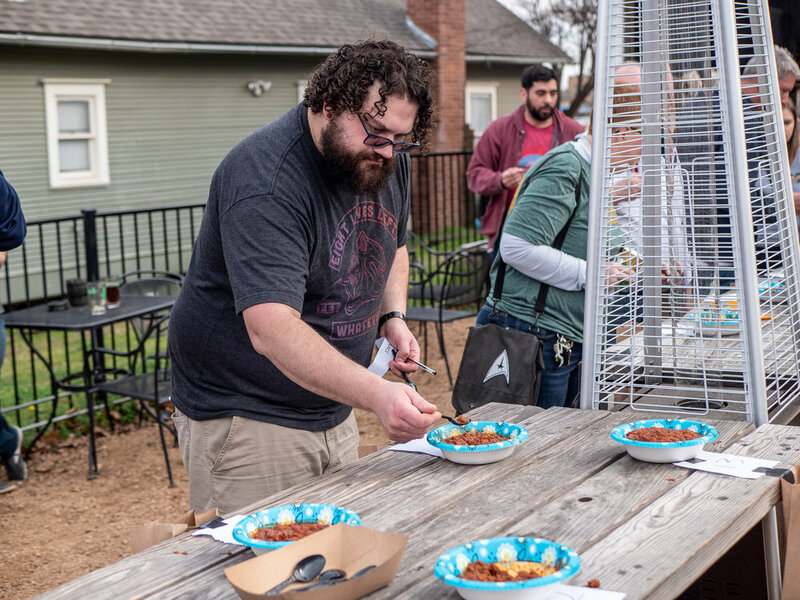 Luckily, we were their to capture the action!